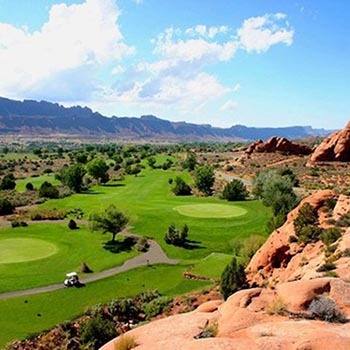 Every town has a hidden gem, and Moab’s jewel is its breathtaking and challenging golf course. 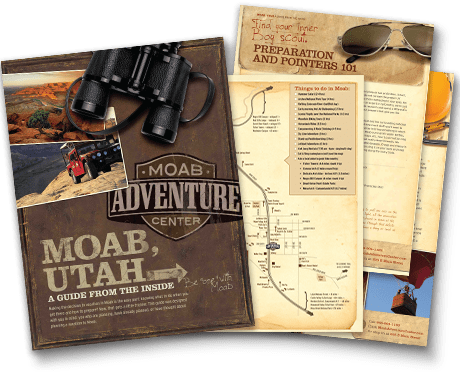 Since 1960 people have been taking advantage of Moab’s year-round season to get in a round or two. The courses elevation changes coupled with its premium playing conditions offer an unbeatable and unbelievable golf experience. Moab Golf Club offers an idyllic way to enjoy the nature and unique beauty of Moab. The unforgettable golf course offers 6,819 yards of course for a par of 72. 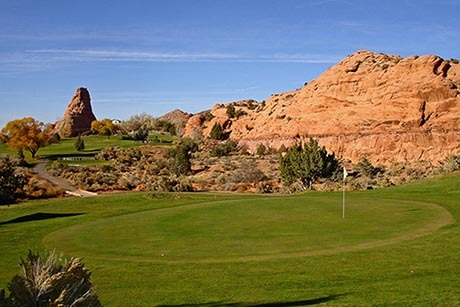 A pro shop, practice facilities, and snack bar and grill, make the Moab Golf Club an easy place to enjoy Moab’s red rocks in style.